Sunday night The Fillmore was jam packed with a sold out crowd for the Taking Back Sunday and The Used Concert. It seems pretty clear that everyone that walked through the door got their money's worth for the evening. Whether you were a fan of The Used or TBS, you got to see a great show. 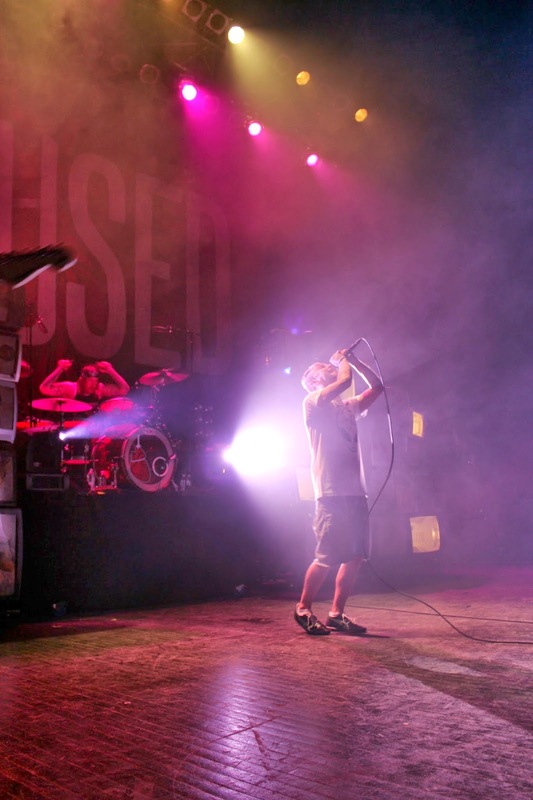 The Used and Taking Back Sunday are currently out on a co-headlining tour together. In Detroit, The Used hit the stage first. The band played an array of new and old songs, with most of the radio hits mixed throughout the set. Although I was mainly there for Taking Back Sunday, these guys put on a fun show (their fans were pretty entertaining to watch too). The band just released their newest album this past week entitled Imaginary Enemy, and from the couple of songs they played, it definitely seems like it is worth checking out. 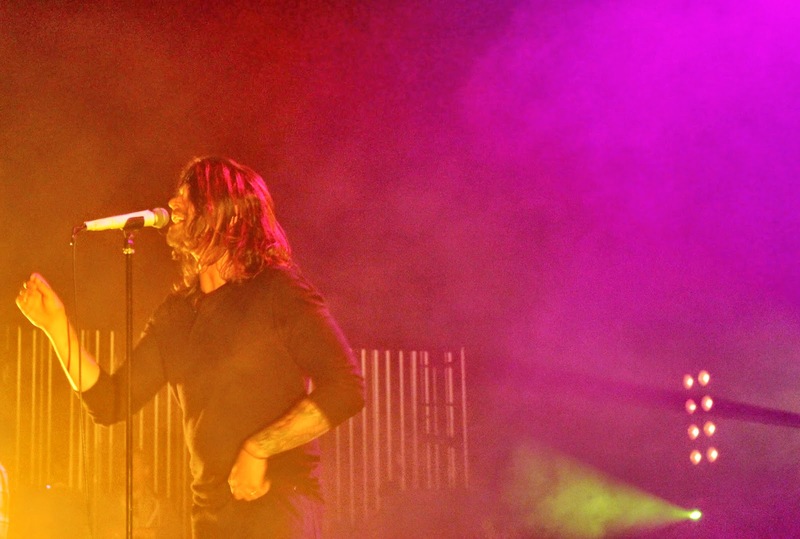 Taking Back Sunday kicked their set off with "Stood A Chance" off their latest album Happiness Is. They played a few tracks off the new album mixed in with pretty much all of the fan favorites. The entire place was one big party with everyone dancing and singing along. It was definitely one of the better crowds I have seen in a while for a TBS concert. There are some bands you can see live over and over again and it never gets old. Taking Back Sunday's live show has yet to disappoint me. From Adam's dances and antics with the microphone to the spot on energetic live renditions of their songs, this band puts on one of the most entertaining live performances that I have ever seen (and I've been to a show or two over the years). They always leave the crowd happy and wanting more. Both of these bands have definitely discovered one secret to sticking it out through the years; make your crowd happy. You would have never guessed that it was a Sunday night in Detroit. The place was packed with fans old and young. Not one person looked disappointed when they were walking out at the end of the night. I'd have to say that Taking Back Sunday stole the show, but that's in my very biased opinion. I highly suggest checking them out next time they come to town. In the mean time, head out to your local record store and pick up Happiness Is from Taking Back Sunday and Imaginary Enemy by The Used. Both are out now!